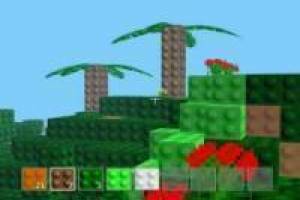 Build on our virtual island Legocraft with the protagonist of our games Minecraft. Have fun playing Minecraft with a new mod where you can build anything you want with Lego blocks. 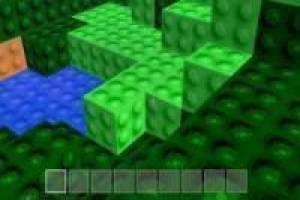 Create the best Minecraft world with Lego mod!. Move to explore the new world of Minecraft and gather all the materials you need to start your new construction. It is a very creative and yet fun game. 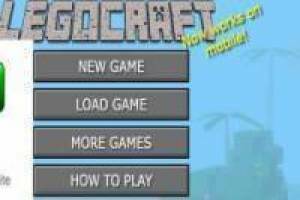 Enjoy the game Minecraft Legocraft, it's free, it's one of our minecraft games we've selected.